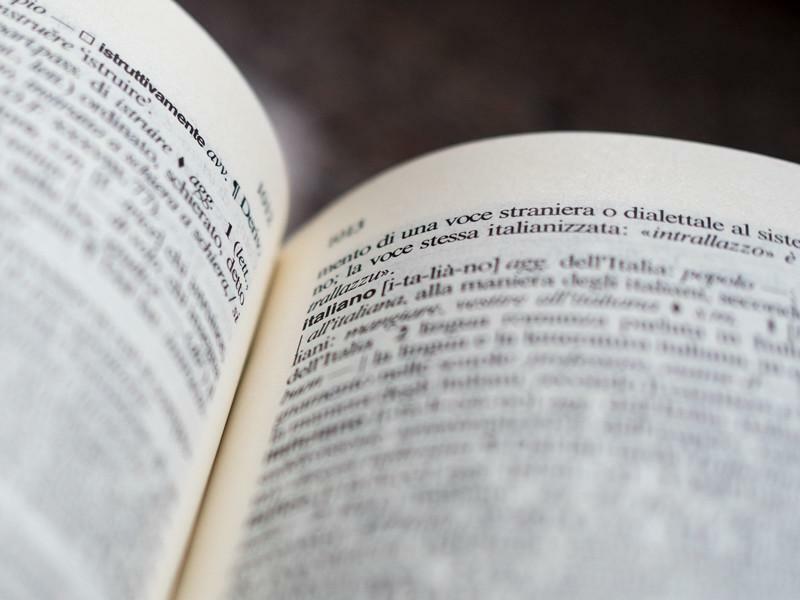 In this post, I’m going to touch upon Italian grammar. Before I do, though, let me start with the very basics. In case you haven’t already checked out my post on the Italian alphabet, here’s a quick crash course on pronunciation. Ok, now let’s dig into consonants. I know you’re eager for more on Italian grammar, but I want to make sure you have a solid foundation before we get there. Some Italian consonants such as b,f,m,n,and v are pronounced the same as they are in English. The majority, however, are pronounced much differently. Below are some tips on how to properly pronounce the other consonants. S and SS- If S is used singular, in the middle of a word, it can often sound like a Z. If a double S (SS), the S is very much emphasized. Z and ZZ- When used singular, it can be silent, as in Dizionario, but as in Pizza it can sound more like two T’s together. G- If G appears before the letters A, O, or U, it has a hard sound like Grande, but if it precedes E or I, like in Gelato, it has a soft, gentle sound. C- This also has two pronunciations, before A, O, U or other consonant, it sounds like a K, as in Cane, but if before I or E, it has a CH sound, as in Cena. Ok, we’re almost done, and ready to get to Italian grammar, but let’s just wrap things up with accents, first. Ok, now let’s dig into some basic Italian grammar! Different forms of address are used in Italian, depending on whether the conversation is formal or informal. While using the inappropriate form of address may sound rude when the speaker is a native Italian, foreigners and tourists do not actually need to worry too much about choosing the right form, so don’t complicate matters and just use the TU form. Tu, Voi, Lei, or Loro? There are four ways of saying you in Italian: tu, voi, Lei, and Loro. Tu (for one person) and voi (for two or more people) are the familiar forms, used only with family members, children, and close friends. Lei (for one person, male or female) and its plural Loro are used in more formal situations to address strangers, acquaintances, older people, or people in authority. Lei and Loro may be written with a capital L to distinguish them from lei (she) and loro (they). You, professor, and also you, miss. Not you, ladies and gentlemen. Want a refresher on the Italian alphabet? This post is your next stop.